Quick question! If I finish my table with poly prior to waxing, would I still need to use clear wax before using dark wax for the look I’m trying to achieve? 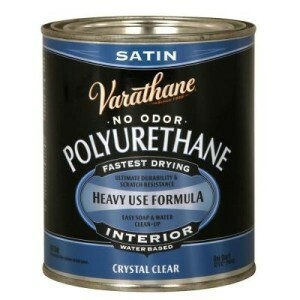 Or would the poly act as a clear wax that would seal the color before applying dark wax? Hello! 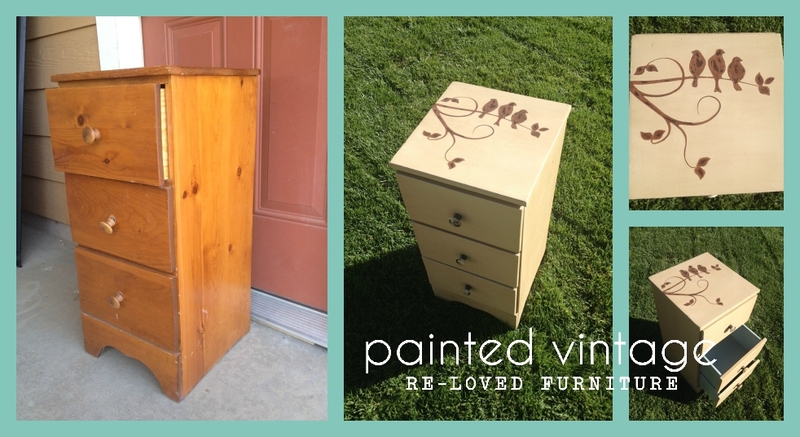 Hands down this is the best resource I’ve found to answer all of my questions regarding an upcoming furniture redo. 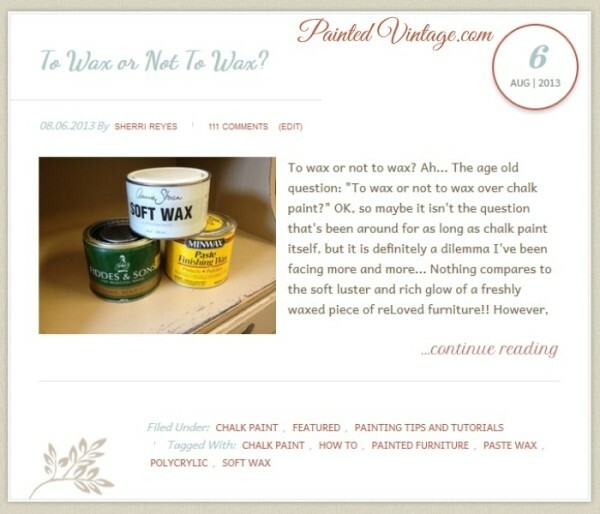 To summarize, is it correct to say that if we want the “refined/rustic/vintage” look (if that’s even a thing) but don’t want to reapply wax every few months then we would do chalk paint –> non-yellowing polycrylic seal –> glaze –> more non-yellowing polycrylic seal? Thanks for the help! Thank you for all of this great information. 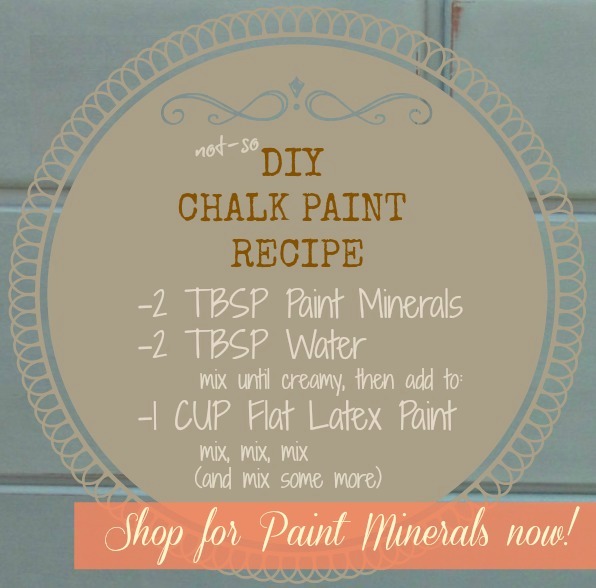 It is very helpful, as I am thinking of using chalk paint on a couple of upcoming projects and I have never used it before. Thanks! I just painted a rocking chair with red chalk paint. As it will sit on a covered outdoor porch, should I still seal it with a polycrylic? Is there an outdoor variety of polycrylic? What about if you chalk painted a leather sofa? 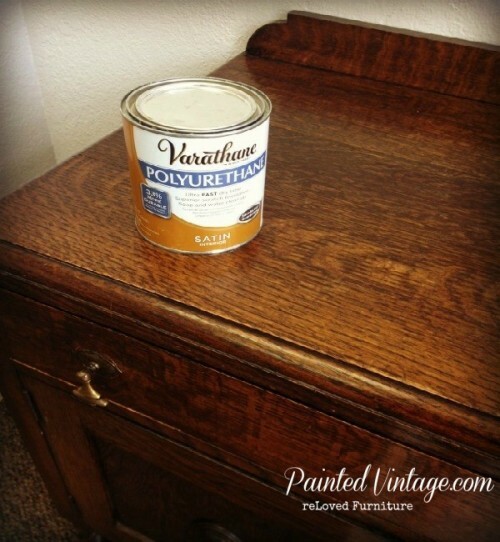 For a frequently used dining room table that I will be chalk painting, how many coats of polycrylic do you recommend? 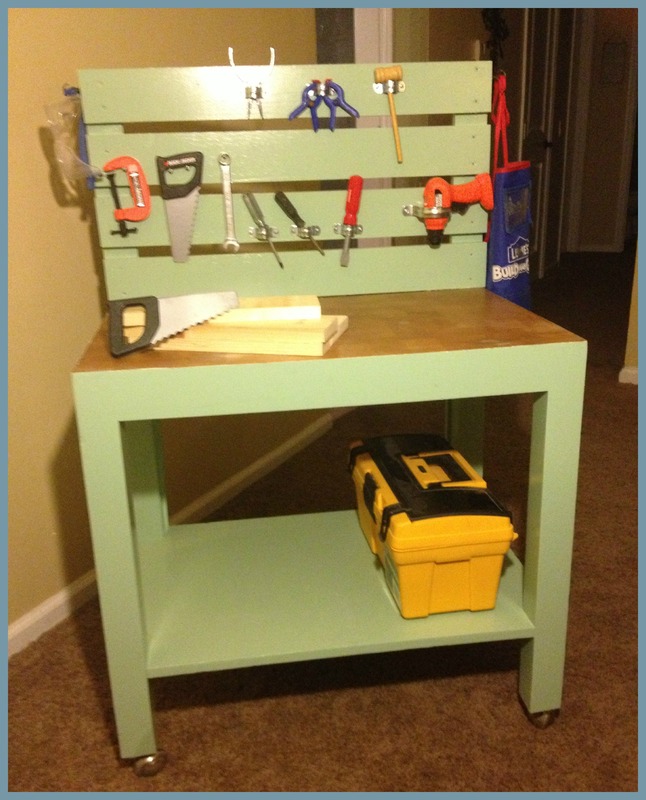 How long to dry between coats? 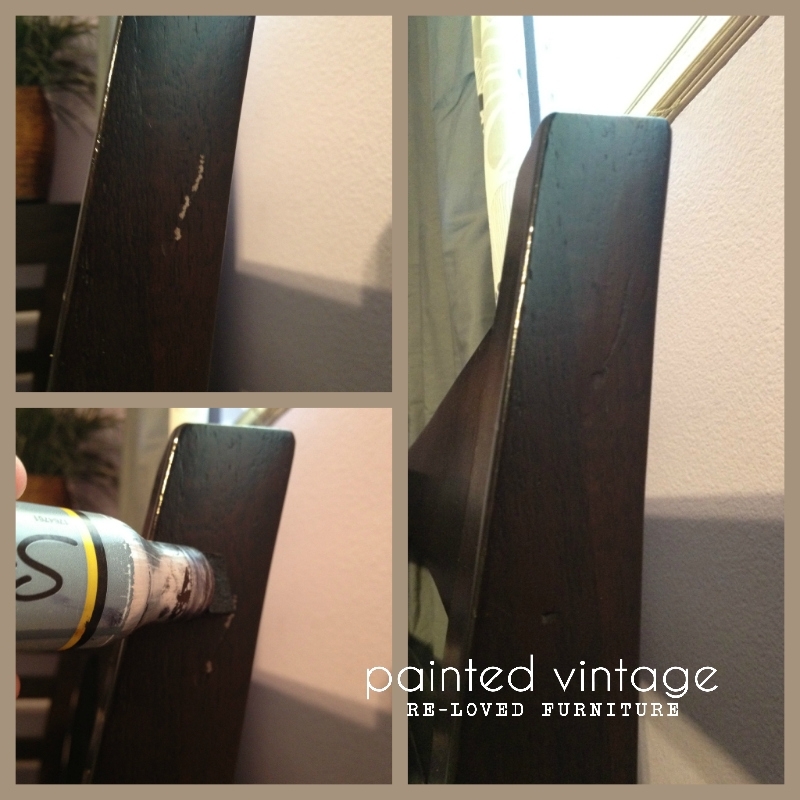 I added artist acrylic paint to polyurethane and the finish is rough on my wood rocker. I used a paint sprayer so that may have had something to do with that. The seat was sanded smooth but it feels like you’re sitting on sandpaper after painting it. Any suggestions? 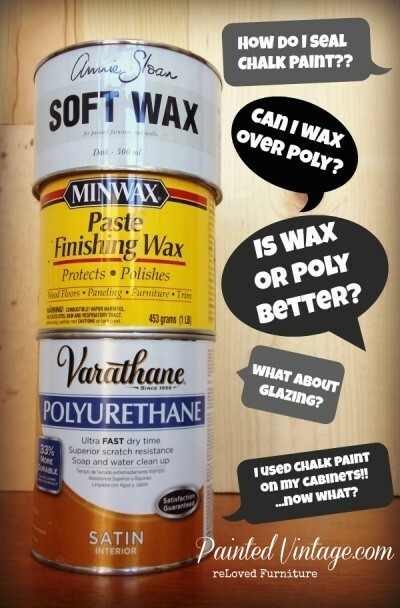 Do you use the poly over glaze? 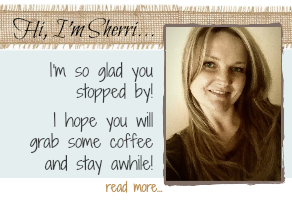 Thanks so much for this info, Sherri. 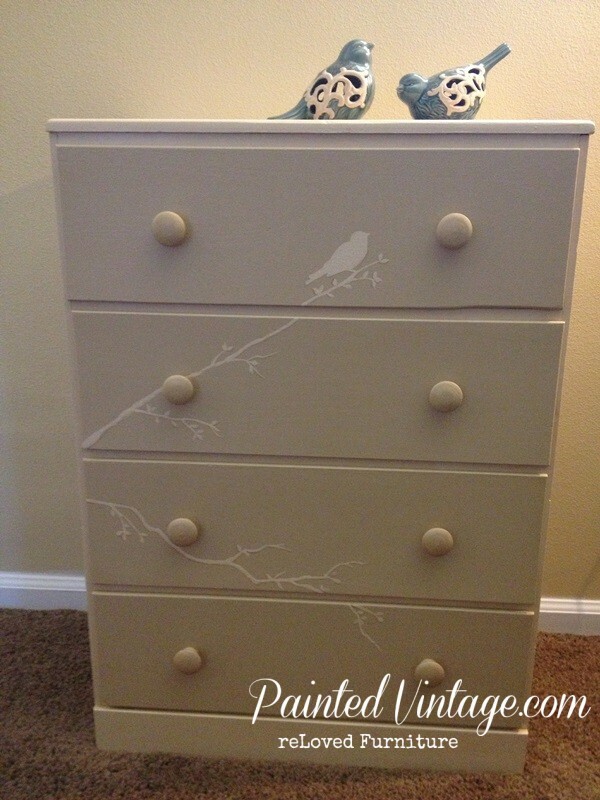 I have just started working with chalk paint and used wax on the legs and skirting around my kitchen table. Now I am working on the chairs, which get heavy use. I was really wondering if wax would be the right finish. After reading this, I am going with a urethane (not a water based polycrylic) partly because that is what I have on hand, and I don’t mind the ambering for this particular project. 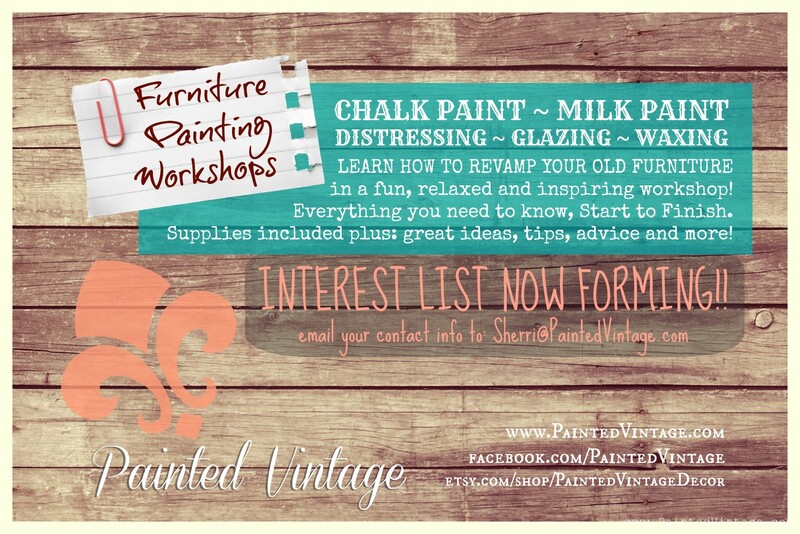 I had read many many blogs about sealing chalk paint, by far your blog is the best one, it explains everything so well, love it love it love it, just did your suggestion and it is the best way, thank you so much , i love Varathane Crystal Clear Water-Based Polyurethane, it goes smooth and the finish is very nice ! thank you very much!